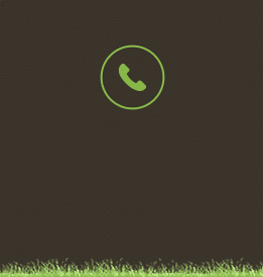 Tree surgery services in Watford area offering free tree care advice and qoutations please call the experts today. 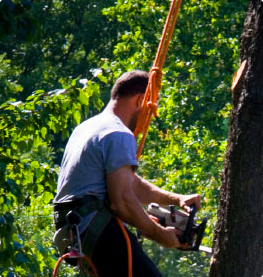 tree pruning company working in and around the watford area we have over 18 years experiance in the industry. 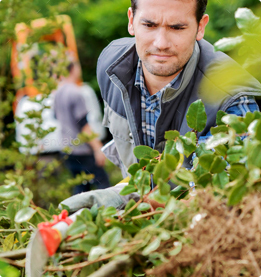 Find out about our Tree Maintenance services. 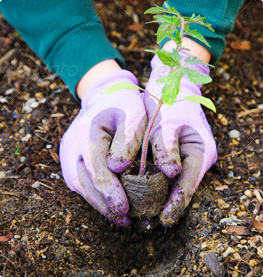 Find out about our Tree Planting Services.